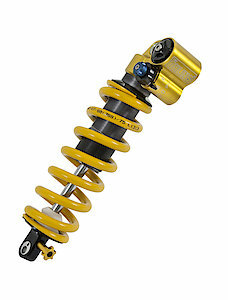 Ever since the launch of the Öhlins TTX 22 M, the shock absorber has created a buzz within the bike industry. Riders have praised the shock from the time it was released. 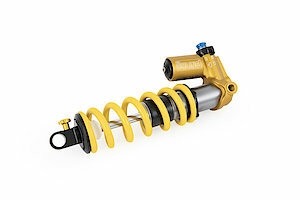 Now available in in metric lengths/strokes The TTX 22 M Custom aftermarket shock absorber is designed to handle the most challenging World Cup Downhill tracks while still providing pedal efficiency for the flat and uphill sections. The twin tube design allows the gas pressure to always backup the low-pressure side of the piston to keep pressure at a controlled level. 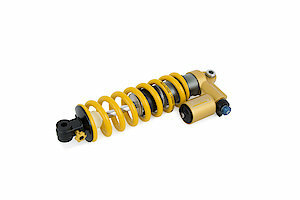 This ensures consistent damping performance on all types of terrain and improves damping response to give outstanding control of the bike and tire movements.